We all have people in our lives that evoke strong responses in us. There are those people who we love to be around and come away from an exchange with them feeling uplifted and inspired. However there are also individuals that the moment we get around them we feel reactive negative emotions starting to arise. Perhaps it's their ideas, the way they speak and behave when dealing with others or just their very presence puts us on eggshells. 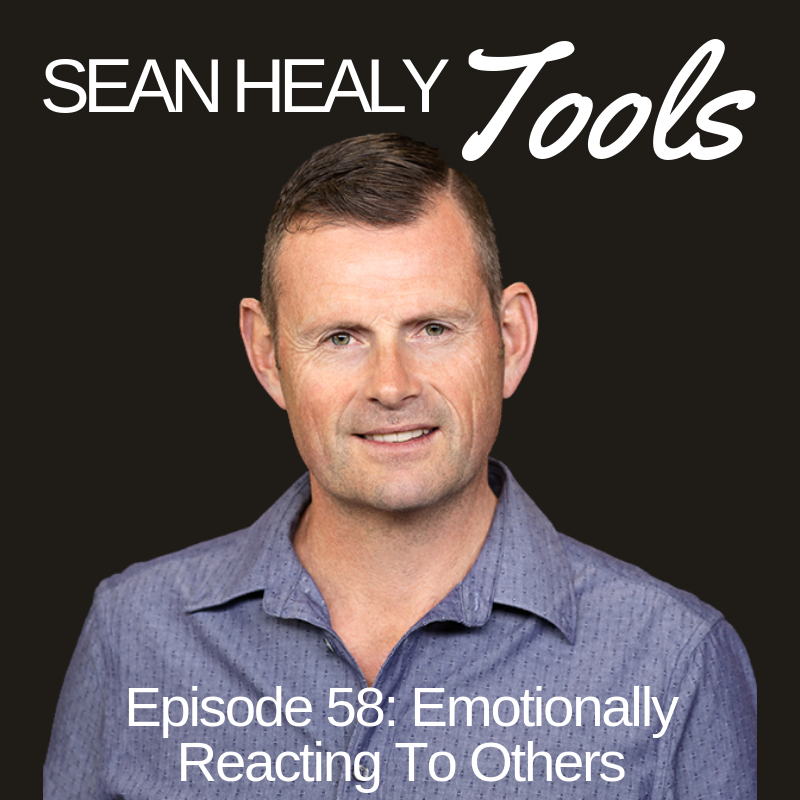 Episode 58 looks at some focuses for managing those less than desirable responses we may have when dealing with certain people be it in the workplace or in the home. How do we manage ourselves rather than look to manage others in order to produce better connections and more productive relationships going forward? This episode explores some of those ways.